Can I Get Compensated for Not Being Able to Do My Normal Chores around the House because of my Injuries? >> Can I Get Compensated for Not Being Able to Do My Normal Chores around the House because of my Injuries? If you are injured in a pedestrian, bicycle, motorcycle or auto accident, you can recover money for whatever household services(work you did around the house before you were seriously injured) you can no longer due because of your injuries. This is called the “loss of the ability to provide household services,” which is defined by CACI 3903E(an applicable jury instruction). Examples of a few household services that fall within this category include: cleaning, cooking, washing dishes, laundry, sweeping, and grocery shopping. Also, other services that a plaintiff would have normally performed if the accident did not occur are also included within this category. This is true even if such services are unique or not typically performed by a member of the household. Examples that fall into this category would be restoring and maintaining the cars or performing home renovation projects. Your personal injury attorney can help you recoup the loss of household services. In order to prove household services damages, you must prove “the reasonable value of the services plaintiff would have been reasonably certain to provide to his/her household if the injury had not occurred.” CACI 3903E. 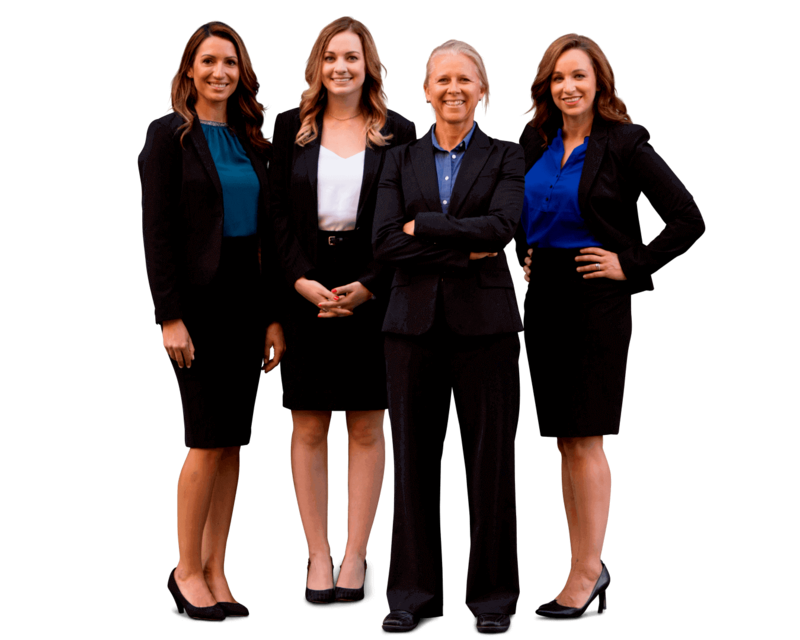 The method that we use at Sally Morin Personal Injury Lawyers, is ask our clients to give a list of household activities they would perform on a regular basis prior to the accident, along with how frequently they would perform each activity. It is important to include each and every task that they performed, even if you think it might not be worth anything (such as taking out the trash or restoring cars), because each activity has some sort of value as a household service. Then, we ask our clients what activities/tasks they had to stop performing after the accident, the duration they were unable to perform that activity, and to what extent they are now able (if at all) to perform each activity. By drawing a comparison of what household services you performed prior to the accident, had to stop or reduce after the accident and at what level you can current do them helps quantify the losses in order to maximize your recovery. If you have suffered a serious personal injury such that you cannot perform your typical household services, you have two options for proving the value of the household services damages. First, you can hire someone to do the particular activities that you are unable to do and save the receipts. Since plaintiffs have a duty to mitigate their damages (keep them as reasonable as possible), do not hire someone for any more than the average going rate for the particular activity for which you are hiring them. Furthermore, be sure to hire someone to perform the equivalent (in frequency and type) activities to ensure you will get reimbursed for that household service. For example, if you typically mowed the lawn every third Saturday, don’t hire someone to come every Saturday to mow the lawn, as you are may run into problems seeking reimbursement for activities outside the frequency and type that you traditionally performed. Our client often cannot afford to hire someone to perform replacement services. However, they are still entitled to get reimbursed for the household services they were unable to perform. Receipts are not necessary in order to recoup these damages—the underlying public policy rationale being that the last thing an injured person will want to do is spend more money. Thus, if a spouse, significant other, family member or friend is able to carry your weight by performing your household duties, you can still make a loss of household services claim in order to recover for the household services you were unable to perform during you recovery. There are a couple options for quantifying the value of the household services in order to calculate loss of use damages. Testimony by an expert regarding how much the service(s) customary cost are one method. This method, however, is expensive and typically only needed for professional or unique services. Furthermore, even if an expert is needed, your case must be fairly far along in the process (in the litigation phase, or close to trial). The more simple and cost-effective method is by researching the average dollar amount for the particular activity. A good resource for this can be found on Insure.Com—which has up-to-date Indexes’ that list common household tasks and associated average wages by gender, using statistics gathered by the U.S. Bureau of Labor Statistics. These indexes are referred to as “The Father’s Day Index” and “The Mother’s Day Index” and can be found at http://www.insure.com/life-insurance/fathers-day-index.html or http://www.insure.com/life-insurance/the-mothers-day-index.html. Be sure that your personal injury attorney tracks what activities and household services you had to stop or limit due to your injuries so that you can be adequately compensated for this loss.